This home is gorgeous inside and out!! 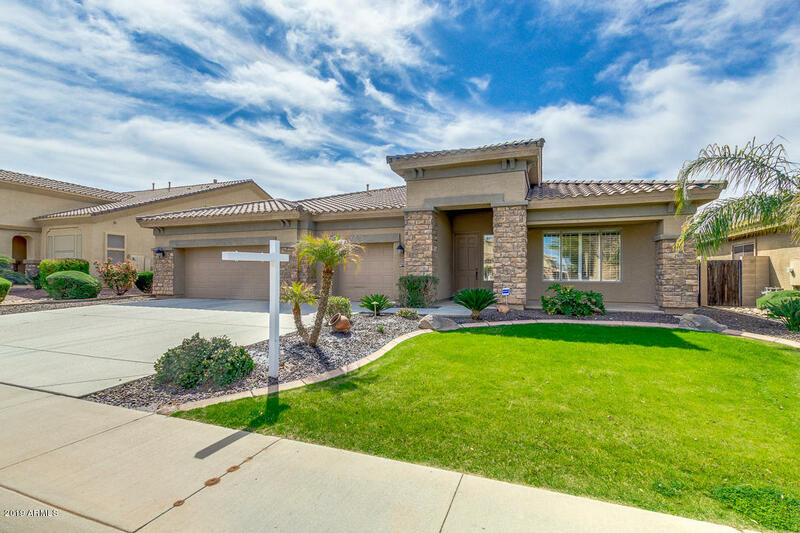 This home has a 3 car garage, 4 bedrooms and 3 bathrooms! Enjoy the our beautiful weather on the front porch. Then walk into gorgeous flooring and neutral paint tones. Entertain your family and friend in the living room even while you cook dinner in the gourmet kitchen!! The living room has a custom build entertainment center and a fireplace!! This home has an open floor plan and the bedrooms are split!! All of the bedrooms have ceiling fans and wood shutters. The back yard is beautiful and a great place to entertain your family and friends while the children play in the on the grass.